There are few occasions where the fashion chatter falls away, and for a moment, our preening, vain and self-serving industry falls silent. The passing of Bill Cunningham is one such occasion. A testament to the character who has just left these earthly premises, stories emerged immediately about the numberless and random acts of kindness that the legendary photographer, this humble man perpetually in his worker blues, bestowed upon fashion denizens great and small. No doubt there are scores of such stories that have passed from memory for not knowing who the wizened, twinkling and ever-sharp regard belonged to. Born in 1929, arguably the lowest time of modern economic times, William J. Cunningham was destined to a life of reason and serious work. By turns a milliner, a writer, a photoreporter, he was many things to many people but to the industry he was an unmoving fulcrum around which all things stylish revolved. Before streetstyle was even a thing, he captured style on the streets and detected micro-trends that said volumes about the times we live(d) in. Although his entire focus was on the asphalt catwalks where he would hunt his pretty prey, but only to capture a moment of their ephemeral beauty, and his vision would tunnel to focus, at all other times, Cunningham never failed to smile and share a thought with the kids. We cannot yet measure the impact of his loss in our visual glossary. There is something utterly heartbreaking in the fact that, like a beloved parent no longer there, none of us will ever be chided with his “Oh, child…” again. 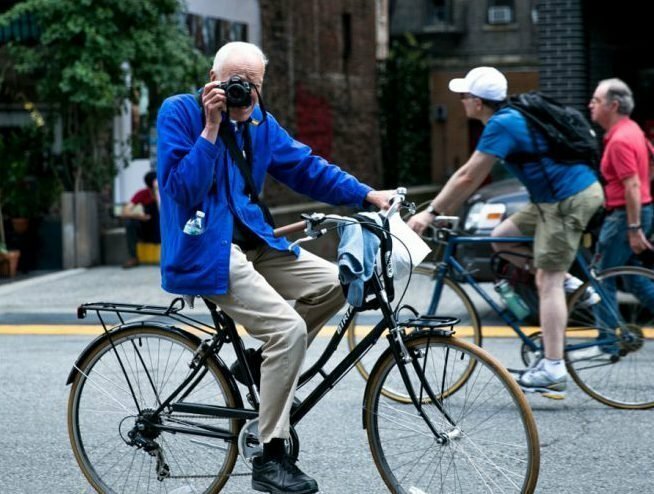 It is said that the good die young and when he left us on June 25th, Bill Cunningham was just 87 years young. 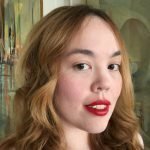 Writer, journalist, storyteller, editor - Based in Paris - Typing up a storm on real and virtual keyboards, thanks to a curiosity like a small gauge sieve, exploring the world of creation one question at the time.